In your line of work, your tools, tech and equipment aren’t just handy—they’re your livelihood. MobileStrong keeps them protected, organized and secure in the most rugged conditions. Save time and money by improving your tool organization while reducing excessive wear and tear on essential equipment. 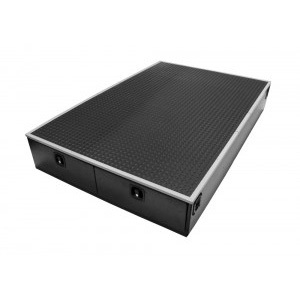 MobileStrong’s moisture-resistant Phenolic composite storage systems are built tougher than standard plastic drawers to withstand the most extreme job conditions. 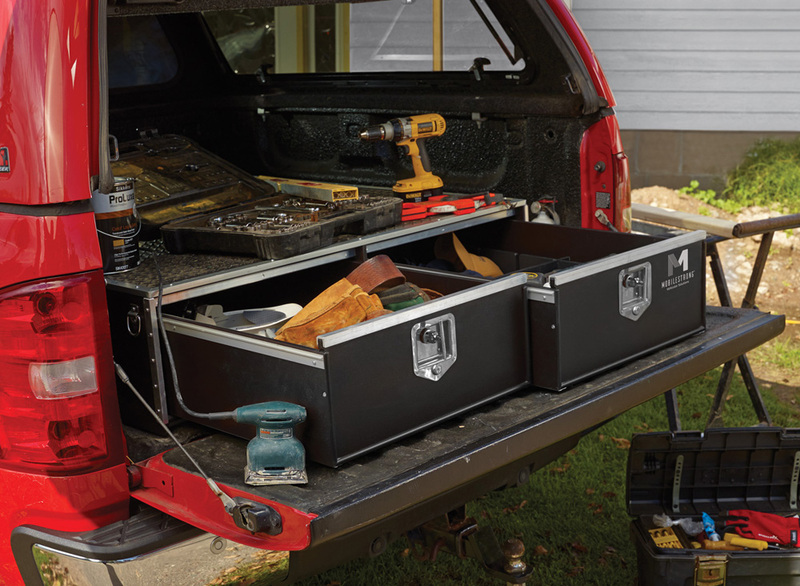 Smartly designed to fit most full-size pickups, our Commercial Truck Solutions feature secure drawers, compression T-locks, removable carpeted drawer liners and spring-loaded tie downs—so you can lock and weatherproof your tools without sacrificing the accessibility of your truck bed. Best of all, MobileStrong Truck Solutions are American made through and through—so you can trust them to work as hard as you do. The MS5 Waterfowl Edition model features 2 drawers and is 5′ in length. 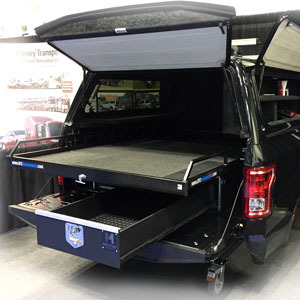 The MS6 Waterfowl Edition model features 2 drawers and is 6′ in length. 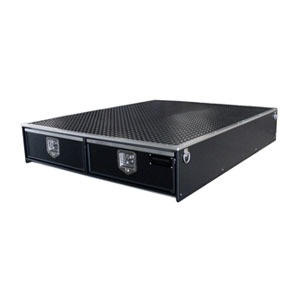 The weather resistant HDP model features 2 drawers and is available in 5ft and 6ft lengths .